Thrive Market and Feeding America® are partnering this holiday season to make sure more families have access to healthy food. During November and December, Thrive Market customers can donate a portion of their savings at checkout to Feeding America to help them feed hungry families. For every $1 you donate, Feeding America will provide 11 meals to families. But because every dollar is being matched, every dollar you donate can provide 22 meals to families in need! 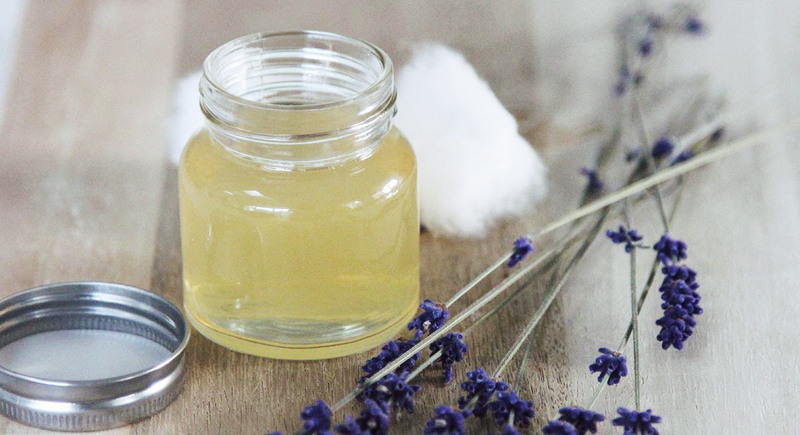 Shop on Thrive Market and donate a portion of your savings at checkout to Feeding America. Every dollar donated will be matched by author, entrepreneur and philanthropist Tony Robbins through his 100 Million Meals challenge. 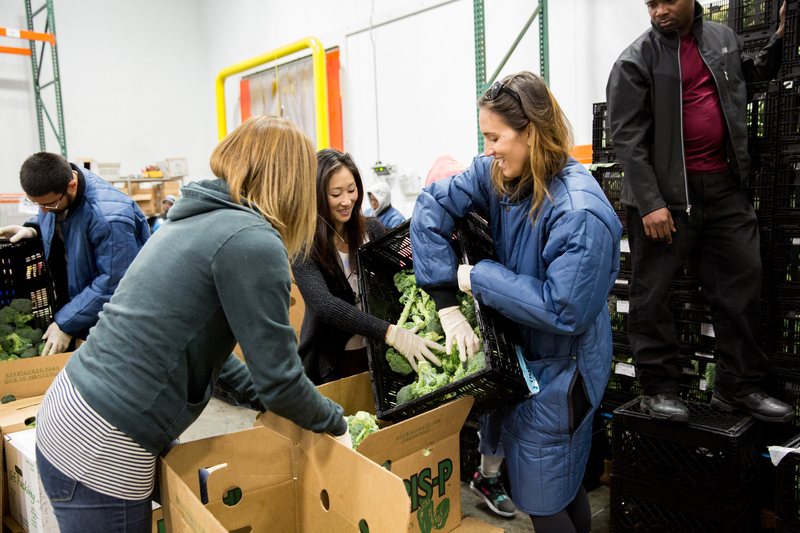 Thrive Market employees get in on the action, too—like above, when we packed holiday meals at network member Los Angeles Regional Food Bank. 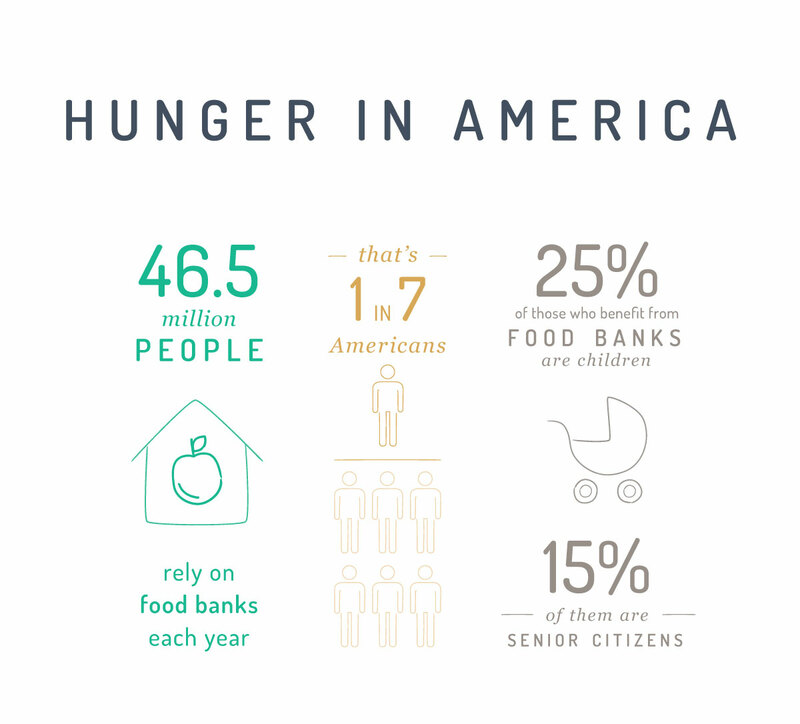 46.5 million people turn to Feeding America food banks each year—that’s 1 in 7 Americans. Twenty-five percent of those who benefit from food banks are children. Another 15 percent of them are senior citizens. Thrive Market is raising a minimum of $200,000 (2.2 million meals) for Feeding America families during this time period. 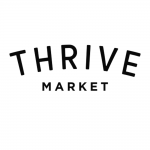 Thrive Market is also giving away thousands of free Thrive Market memberships to Feeding America’s food bank clients and volunteers. Learn more about our campaign here! 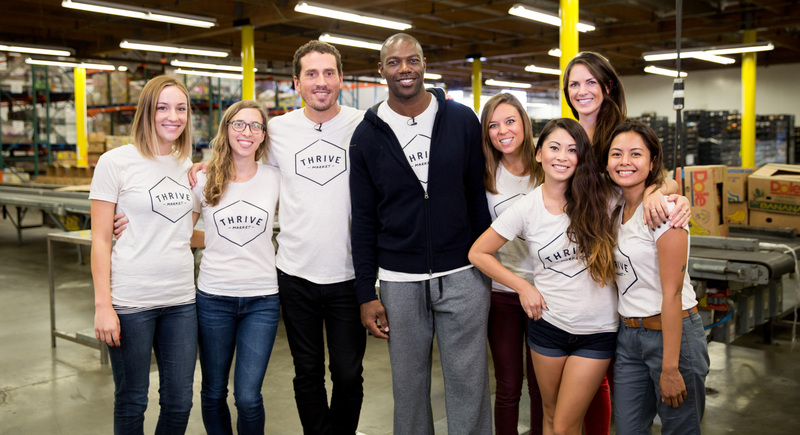 Thrive Market aims to provide access to healthy food for all. For every membership purchased, Thrive Market sponsors a free membership for a teacher, student, veteran, or low-income family. If you believe you may be eligible for a free Thrive Market membership, apply here.